Alongside many actual releases, like Babymetal’s, Entheos’, and Iamthemorning’s new albums, many a prank will be made that day. Here I will list the better ones, in my opinion. This article will be continually updated until I’ve included all the April’s Fool Jokes I want! If you see a good one, email it to us or comment below. Throatpunch City has just released an actually very good joke EP of three songs, named Two Thousand and Punch: A Face Odyssey. Not only is the pun pretty good, the music is somewhere between The Mars Volta and Coheed and Cambria, and it’s well-executed and produced. This joke just made me a fan of the band, good job! Drewsif Stalin and Nikki Simmons collaborate on an Evanescence cover. Even if the song is the epitome of late 1990s and early 2000s gothic metal, I have fond memories of it, as I was an avid fan of the band in my teenage years. This is a well-done cover, but more experimentation would have been appreciated. 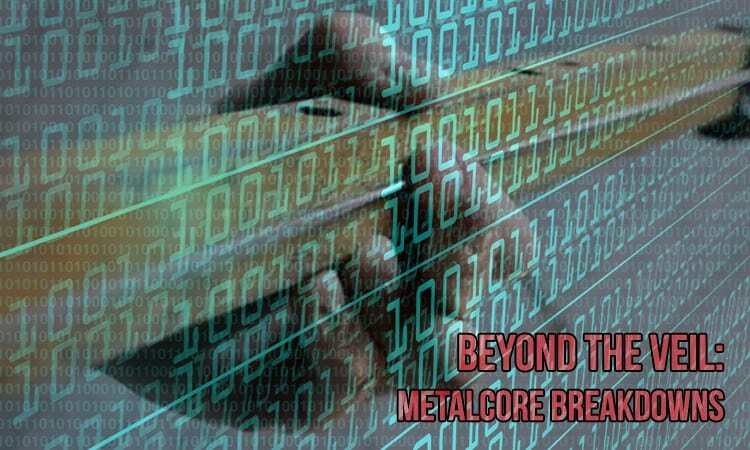 Our brothers Noyan and Ahmed at Heavy Blog Is Heavy just wrote a very good in-depth article about breakdowns in metalcore… and other metal genres, too. I suggest you read it, as it might extirpate a chuckle or two out of you! Click here. Have you seen any good April’s Fool joke? Email us or comment below to let us know!